A new block with a project will be presented followed by Show and Tell and a discussion of on-going projects. If English Paper Piecing is something you want to learn, join us. We can get you started on an easy project. Free To All! 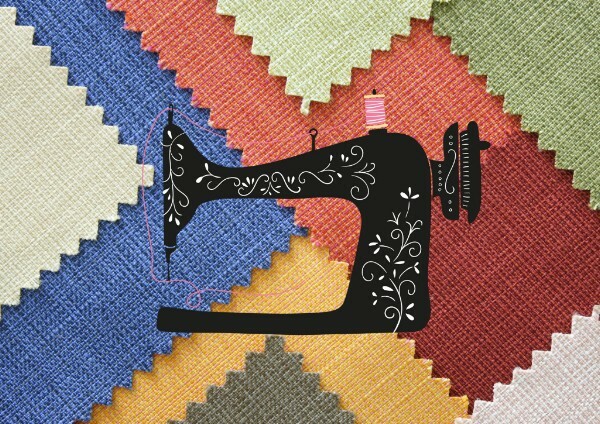 Build your applique skills in this ongoing workshop. Each session will include one-on-one instruction on individualized projects. There will be How-To Demos along with kits for beginners. All levels are welcome. Bring your on-going projects. Class Fee: $10.00 per session. Additional fee for kits may apply. Most of you all know Michele Holt, the owner of My Quilting Beehive, a fabulous machine quilting company. 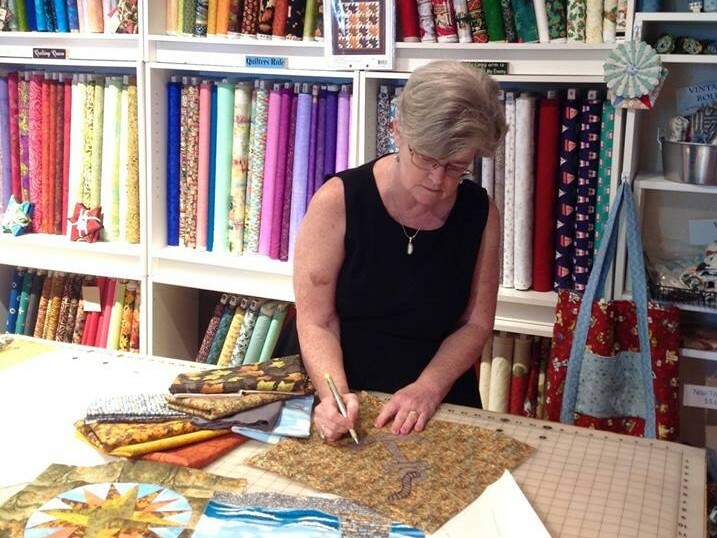 During Breakfast Club, Michele will demonstrate Marti Michael’s Kaleidoscope Star quilt pattern and show her samples. 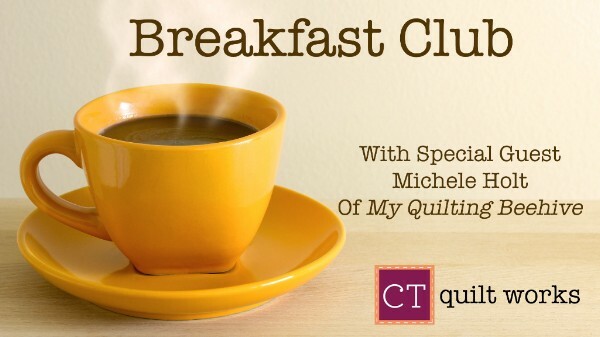 Come for a cup of hot coffee, enjoy a baked goodie, and meet other local quilters. 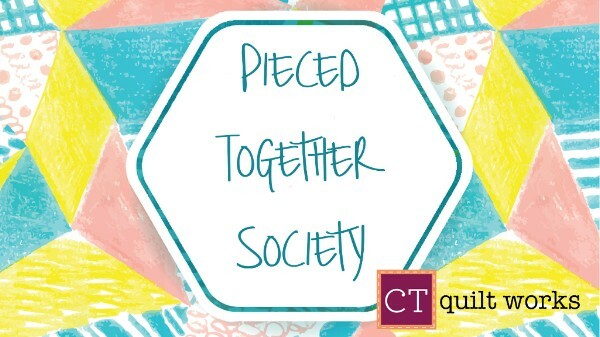 Members of the “Quilt Posse” can pick up the next quilt block pattern. Bring a Show and Tell. Free to attend. If you are new to quilting or haven’t quilted in a while and want to brush up your skills this class is for you. In five weeks, learn to cut and machine piece different quilt blocks, stitch the quilt top together, baste, quilt, and bind the quilt. 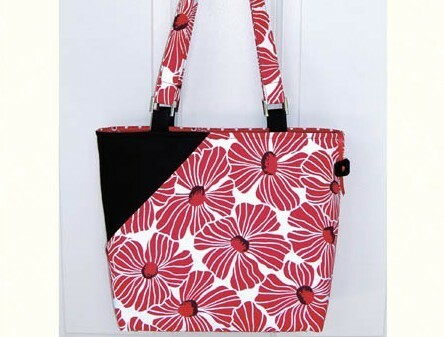 Candice Purse by Lazy Girl Designs features an inside pocket for an tablet, e-Reader, or for simply keeping your papers in order. The fantastic hold-everything slant front pocket is as easy to use as a pocket on a pair of jeans. Class Fee: $25.00 plus pattern and materials. Kits will be available. With A Panel Play Event! Where: Mystic River Yacht Club on Holmes Street in downtown Mystic. Here is your chance to learn new creative ways to use panels in a variety of projects. Enjoy breakfast while viewing the demonstrations of each project then choose the one you would like to make. To jumpstart your day of quilting kits will be available for purchase. Enjoy lunch and snacks. Event Fee is $35.00 to participate plus whatever kit you choose. 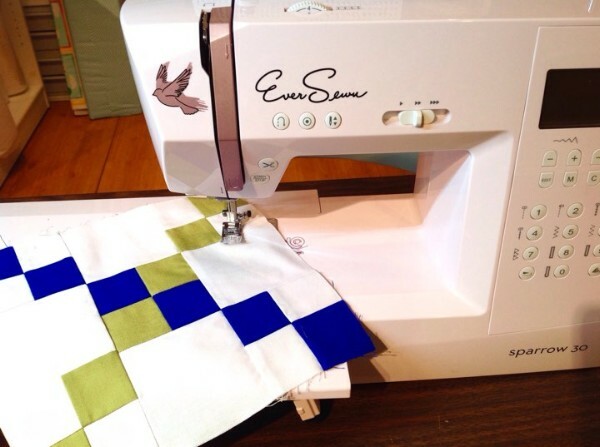 All you need to bring is your sewing machine, tools, and a desire to enjoy yourself. Now Trending...Complete Sewing Machine Tune-Ups and Repairs are now offered through CT Quilt Works. Remember Peter sharpens scissors too!